FULLY CUSTOM! 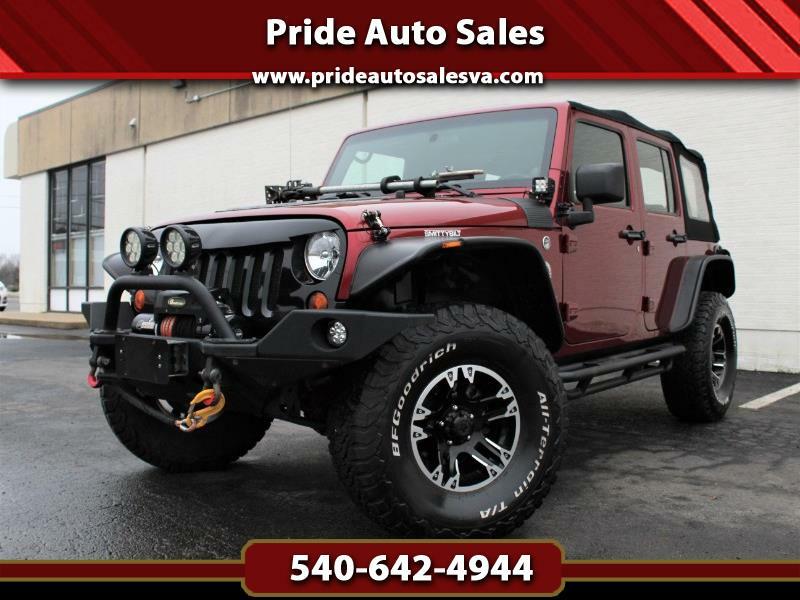 Wheels & Tires, WINCH, LED Lights, Custom Hood, Air Suspension Equipped, 3" Lift, Touch Screen Radio System, Bluetooth, AUX, Fully Equipped! Tons of Upgrading! MUST SEE! Call us TODAY! 540-642-4944 Extended Warranty Available!